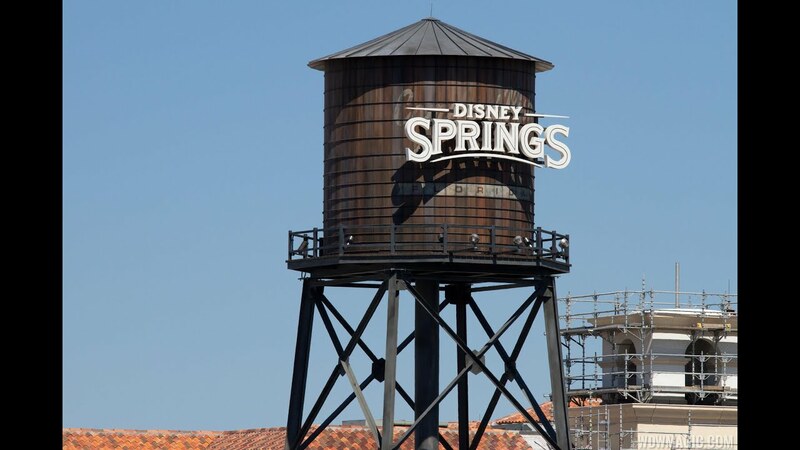 Jan 24, 2019 in "Disney Springs"
Disney Springs will be hosting the 2019 Pro Bowl Pep Rally on Saturday January 26 2019. Located on the Marketplace Stage, there will be team mascots, cheerleaders, and a DJ Dance Party. Shows are at 4pm, 5pm and 6pm. Also at Disney Springs, look our for the NFL pop-up shop located near to the Disney Photopass Studios in the Marketplace. The store is selling t-shirts, lanyards and tickets for the 2019 NFL Pro Bowl at camping World Stadium this weekend.